In March 2018, the National Association for the Advancement of Colored People (NAACP) and Prince George’s County, Maryland filed a lawsuit against the federal government over unconstitutional census preparations. Together with the Rule of Law Clinic at Yale Law School, the firm is representing the plaintiffs in the lawsuit, which, in addition to the NAACP and Prince George’s County, also include the NAACP Prince George’s County Branch and two county residents. 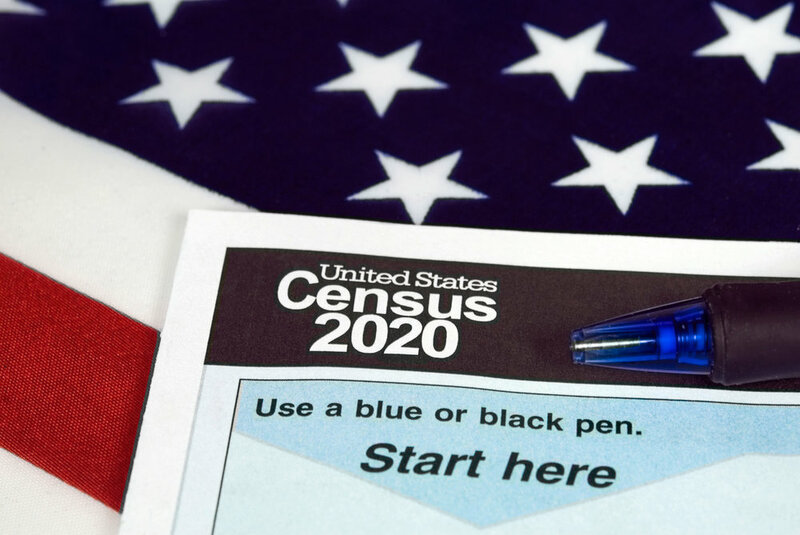 Filed in the US District Court for the District of Maryland, the lawsuit aims to combat the impending threat that the 2020 Census will unconstitutionally undercount minority communities, leading to inequalities in political representation and federal funding. Census results determine the number of congressional seats each state receives, the redrawing of legislative district lines and the enforcement of voting rights laws. The federal government also uses Census data to distribute federal funding. In the 2010 Census, Prince George’s County, which has a majority African American population, suffered a 2.3 percent net undercount—the largest net undercount of any county in Maryland and one of the largest of any county in the nation. The lawsuit seeks to compel the Bureau of the Census, an agency within the Department of Commerce, to prepare for and conduct a full and fair 2020 Census, as the Constitution requires. On January 30, Judge Grimm denied the Census Bureau’s motion to dismiss. The Associated Press, The Washington Post and Law360 reported on the lawsuit. In addition to Mr. Alderdice, the Jenner & Block team representing the plaintiffs includes Partners Susan Kohlmann and Jeremy Creelan, Associate Alex Trepp, Law Clerk Andrew Whinery, Project Assistant Martine White and former associate Jonathan Diaz. The case is NAACP v. Bureau of the Census. In American Civil Rights Union v. Brenda Snipes, Broward County Elections Office Supervisor Dr. Brenda Snipes was accused of facilitating voter fraud by the American Civil Rights Union (ACRU)—a conservative organization devoted, in part, to rooting out “voter fraud” in counties with large populations of racial minorities and Democratic-leaning swing state counties. The ACRU alleged that Dr. Snipes violated Section 8 of the National Voter Registration Act (NVRA) by failing to maintain accurate voter rolls and remove voters who have become ineligible by reason of death or relocation; the group sought a court order requiring Dr. Snipes to eliminate voters. In 2016, the 1199 SEIU United Healthcare Workers East Union (SEIU) intervened in the lawsuit in support of Dr. Snipes and Broward County voters. The firm represented SEIU. After a five-day trial in July 2017, the court found every piece of evidence offered by ACRU unconvincing, concluding that the organization’s accusations were thoroughly unfounded, and held that Broward County’s voter list maintenance program was fully compliant with federal law. On March 30, 2018, Judge Beth Bloom ruled in favor of Dr. Snipes and SEIU. In doing so, the judge wrote that Dr. Snipes “implemented a general program that makes a reasonable effort to remove the names of ineligible voters from the official lists of eligible voters by reason of death or change of address.” The judge also held that the ACRU failed to prove a violation of Section 8 of the NVRA. 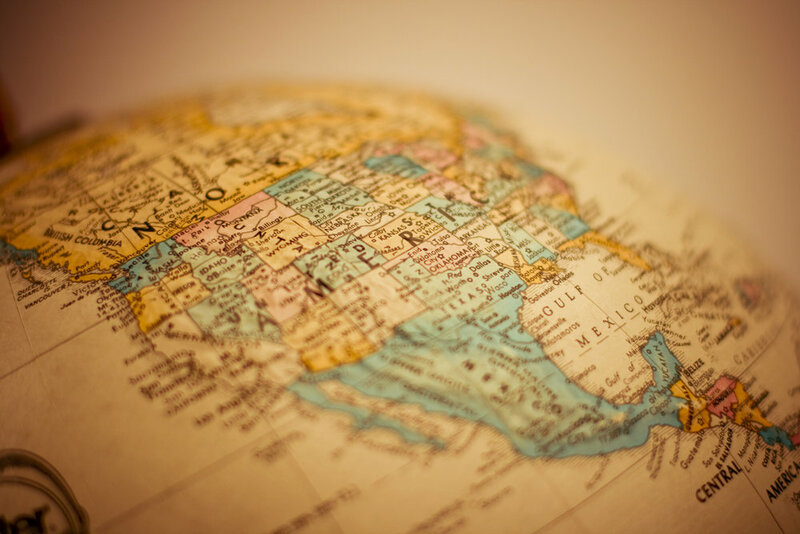 “The court recognizes that the NVRA has a nationwide application, and for that reason, it declines to apply a subjective approach that would vary widely from jurisdiction to jurisdiction,” she wrote. The case is now on appeal in the 11th Circuit. Partner Jessie Amunson, chair of the firm’s Election Law and Redistricting Practice, will argue the appeal on March 12. The team also includes Partner Kali Bracey and Associates Tassity Johnson and Manuel Possolo. The firm has been on the forefront of arguing high-profile gerrymandering cases before the US Supreme Court. In the 2017-2018 term, the firm partnered with the Campaign Legal Center to represent the Democratic plaintiffs in Gill v. Whitford. Seeking to affirm that the lower court correctly held that Wisconsin’s Assembly districts were unconstitutional partisan gerrymanders, they argued that partisan gerrymandering claims are justiciable and, similar to racial gerrymandering, violate voters’ rights to be treated equally. Partner Jessie Amunson sat as second chair to firm alum Paul Smith, who now serves as vice president of litigation and strategy at the Campaign Legal Center. In June 2018, the Court dismissed the case for lack of standing and remanded the case to the district court for further proceedings. In January 2019, the district court granted in part the Wisconsin State Assembly’s motion to stay the case, postponing trial until the US Supreme Court rules on partisan gerrymandering appeals from North Carolina and Maryland. Trial is now set for July. Also in June 2018, Jessie and a team of associates prevailed in North Carolina v. Covington, winning summary affirmance of the district court’s order imposing a new redistricting plan for four legislative districts in North Carolina that the General Assembly failed to properly remedy after the Court held they were unconstitutional racial gerrymanders. As a result of this victory, the 2018 mid-term elections marked the first elections in this decade in which the citizens of North Carolina were not forced to vote in unconstitutional, racially gerrymandered state legislative districts. © Copyright 2019 Jenner & Block LLP, 353 North Clark Street, Chicago, IL 60654, 312 222-9350. Jenner & Block is an Illinois Limited Liability Partnership including professional corporations. Under professional rules, this communication may be considered advertising material. The material contained in this document has been authored or gathered by Jenner & Block for informational purposes only. It is not intended to be and is not considered to be legal advice. Transmission is not intended to create and receipt does not establish an attorney-client relationship. Legal advice of any nature should be sought from legal counsel. Tax Matters: To the extent this material or any attachment concerns tax matters, it is not intended or written to be used, and cannot be used by a taxpayer, for the purpose of avoiding penalties that may be imposed on the taxpayer under law.